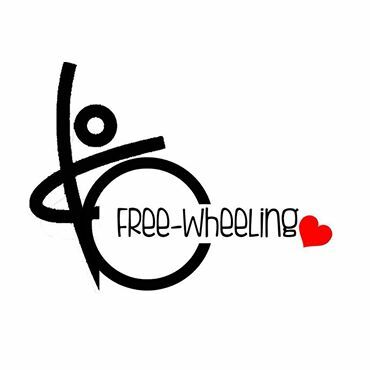 Freewheelin is an inclusive Wheelchair Dance Class thay anyone with any ability can participate in. 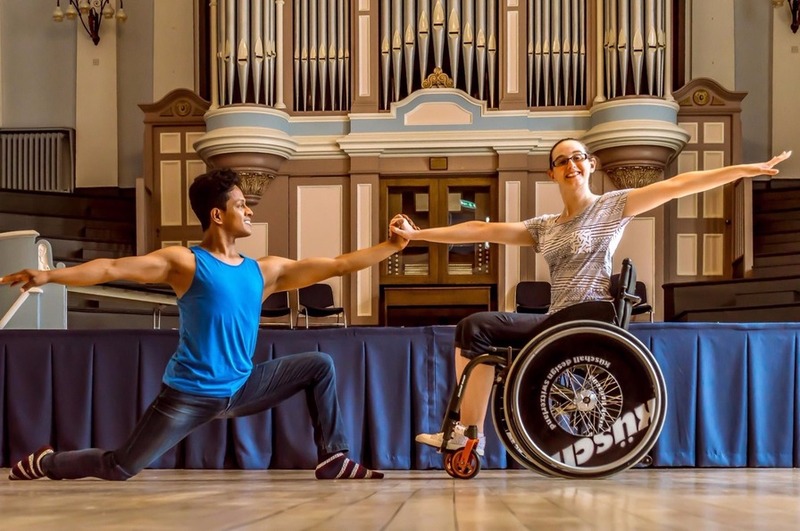 I have taught dance of various styles for over fourteen years in education and the community and recently trained with the wheelchair Dance Sports Association, now known as Para Dance, and gained my level 2 instructors qualification through them. It is highly important to me that everyone can access dance no matter what their ability or disability. My dance classes at CPM are the highlight of my week due to the participant’s enthusiasm. 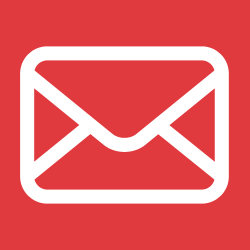 We cover a range of dance styles from ballet, street, waltz, samba, and foxtrot to Charleston and dance hall. Movements are adapted so everyone in the group can be involved by using arm and head movements to movement directions: forward, back and different dynamics such as slow, fast etc. 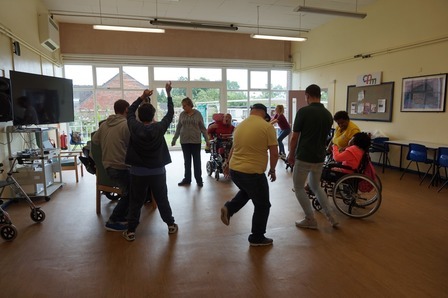 The group particularly enjoy the partner dances that involve holding hands with another person and dancing together. Dance is hugely beneficial for whole body wellbeing. 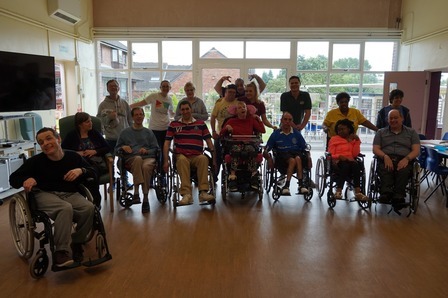 Firstly it is a good work out improving stamina, flexibility and strength of the muscles but it also develops memory, coordination, and spatial awareness and builds team work whilst participants enjoy the social interaction with the rest of the group. Dance also releases endorphins which are the body’s happy hormone which leaves participants feeling good afterwards, this in turn aids metal health especially for those with anxiety or depression. 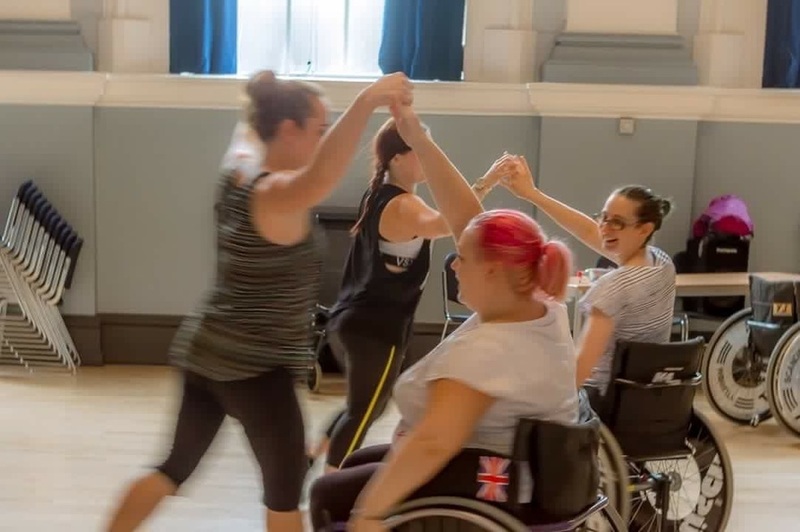 Creativity is another element of the dance classes, I lead tasks where by the participants get to come up with their own movements either to music with a prop or with a partner. We always end the session with a ‘dance off’ whereby we selected a song and each person goes into the circle one at a time and can do whatever dance moves they like. This is great form of self-expression and is a popular part of the class. The group often request certain songs or dances now that are their favourite such as ‘the Macarena’, ‘the waltz’ or ‘the samba’ (otherwise known as the maracas dance!) 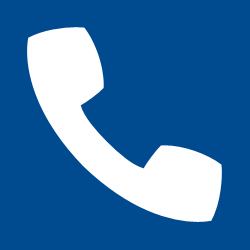 I have seen a huge development in all the participants since the classes started last year be it responding to instructions, improvement in spatial awareness, improving memory of the dance sequence, gained confidence in dancing on their own, speaking up with ideas or suggestions for dance moves. One participant in particular used to leave the room when I arrived due to not liking the music and the fact I was someone new, this has developed over time to sitting and watching and now she will occasionally join in with the dance sequences and laugh and smile, which to me is a huge development. For me the most important thing is that the participants are having fun and enjoying themselves which is evident in their laughter, their singing along to the music and the fact that each week they return to join in again. Written by tutor Helen Mason from FreeWheelin Dance. 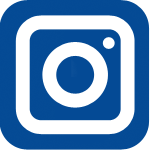 Find Freewheelin Dance on Facebook and Twitter.